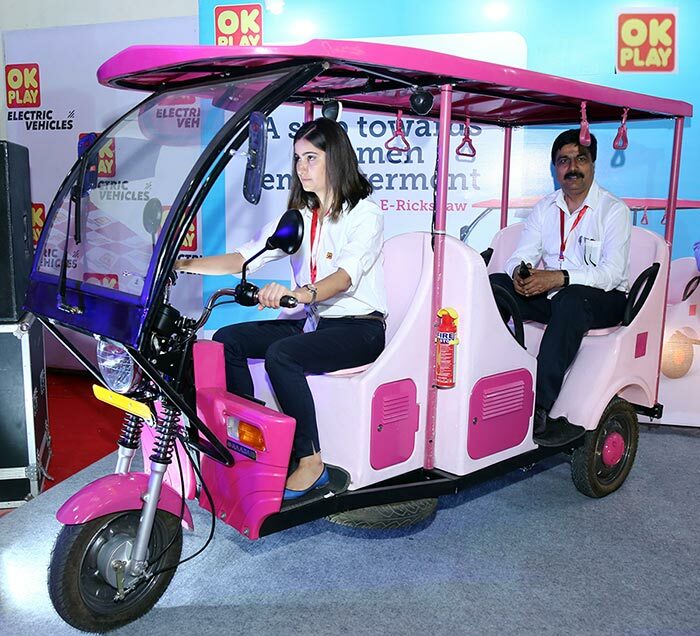 In line with Indian Government’s objective to transform India into a 100% E-mobility nation by 2030, OK Play has launched a huge range of E-Vehicles comprising of Electric – Two Wheelers and Passenger and Commercial Vehicles on a three wheeled platform. 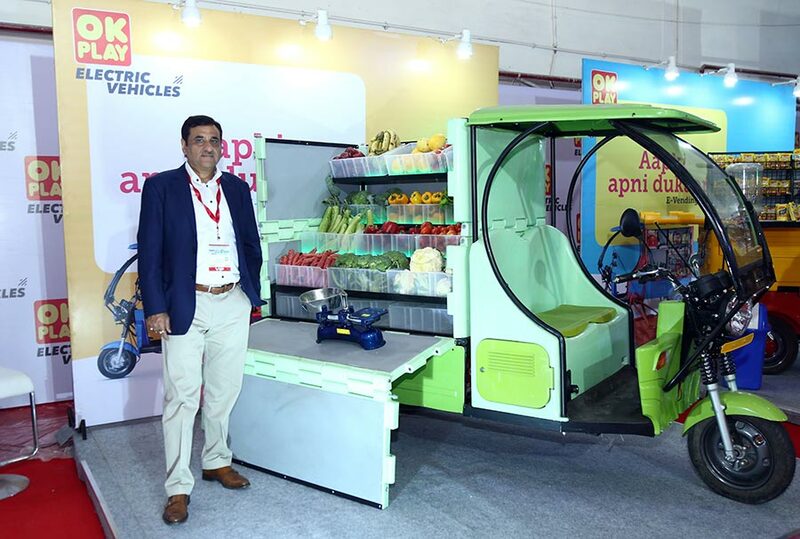 These 100% indigenously designed, developed and manufactured in IndiaElectric-Vehicles are both noise and air pollution free and will be the company’s contribution to our Prime Minister’s initiatives of Make in India, Swach Bharat Abhiyan, Clean Energy, E-Transportation and Employment generation schemes. With our Government’scommitment of making India a 100% E Mobility country by 2030 and the introduction of programs like FAME (faster adoption and manufacturing of hybrid and electric vehicles in India) and NEMMP (national electric mobility mission plan), the electric vehicle market is poised for quantum growth. These vehicles are our company’s humble contribution in not only providing opportunities for honourable employment but also ensuring a cleaner environment for our future generations. 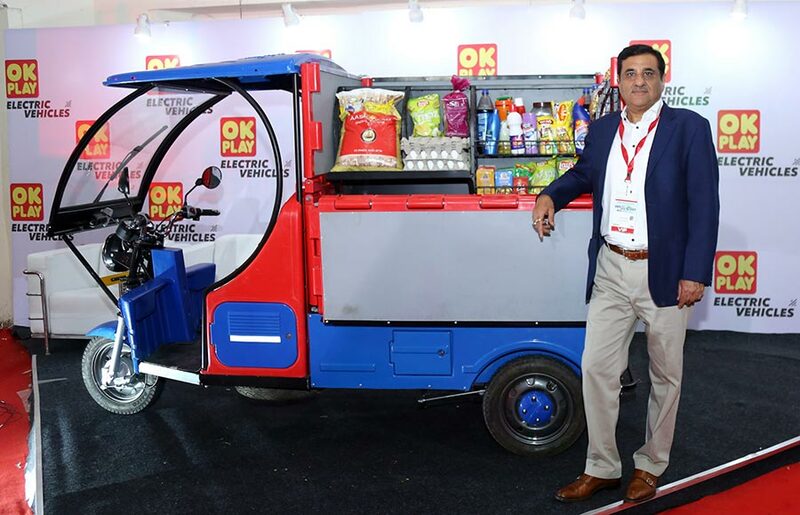 Based on the market and user feedback, we have made several technical modifications and improvements in our first offering- the “E Raaja” making it the most technically advanced and robust E rickshaw in the market. These vehicles have two distinct markets- BtoC and BtoB. 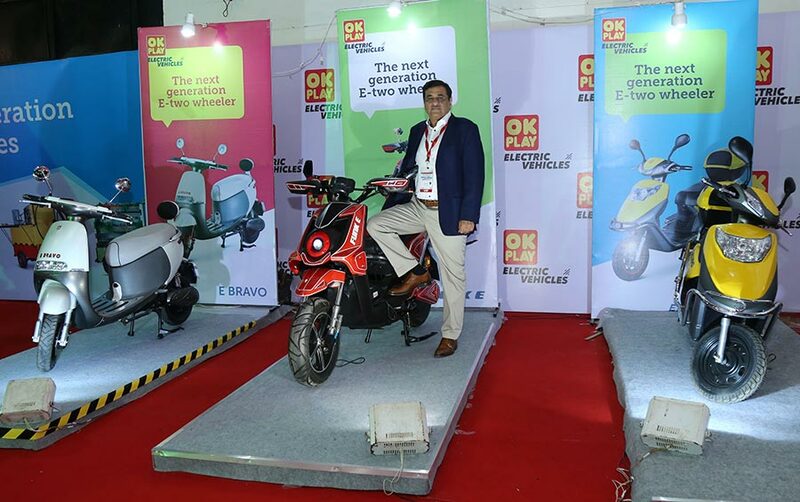 For addressing the BtoC market, OK Play is in the process of setting up a nationwide distribution and dealer network. These partners will be supported by OK Play professionals both from the marketing and servicing fields. Distributors in the States of West Bengal, North Eastern States, Andra Pradesh, Odhisa, Rajasthan, Madhya Pradesh and Delhi have already been appointed and the company is in advanced stages of finalisation in the remaining States. These distributors, in turn, have developed a network of dealers and sub dealers to ensure extensive penetration of the market. The company has a policy of having exclusive showrooms for its range of products and suitably trains the personnel of the dealers also. For the BtoB segment, the company has set up its own marketing and sales team and is in the process of evolving suitable strategies to exploit this huge market.